Resize email correctness check widget. Can you assist with CSS code to resize the email correctness check widget input box? I have a form that I am using for appointment reservations that I am trying out the email correctness widget on and I need assistance with how to resize the column and row size to make it conform to the overall sizing of the rest of the form to ensure our operators don't overlook it due to its small size. Please help. then enter the name and phone number - these just need to be filled no check on them. the next part that arrives is the email. This email block needs to be larger and would be but because it is a widget, I can't resize it as I would typically as other form fields are easily resizable through the application. 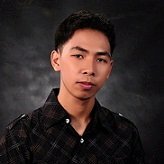 Please assist wth CSS coding assistance to increase the row and column sizing. 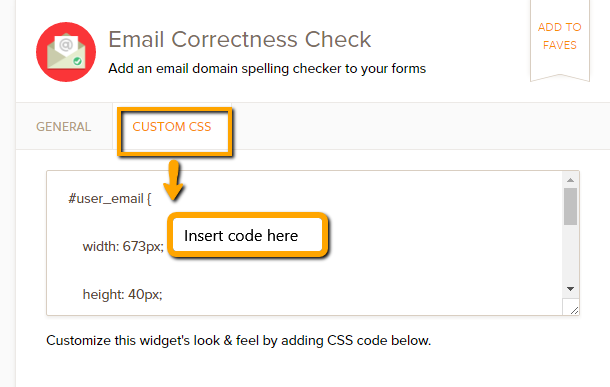 Please add the code below into the Custom CSS area of the Email Correctness Check widget.